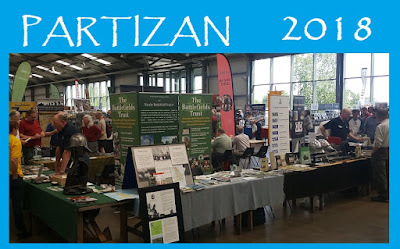 Back at the Newark Showground after what is a very short break for Partizan. 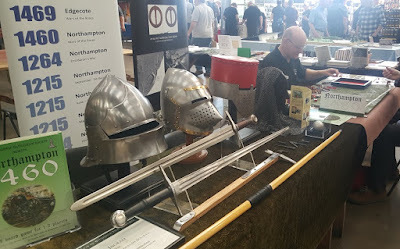 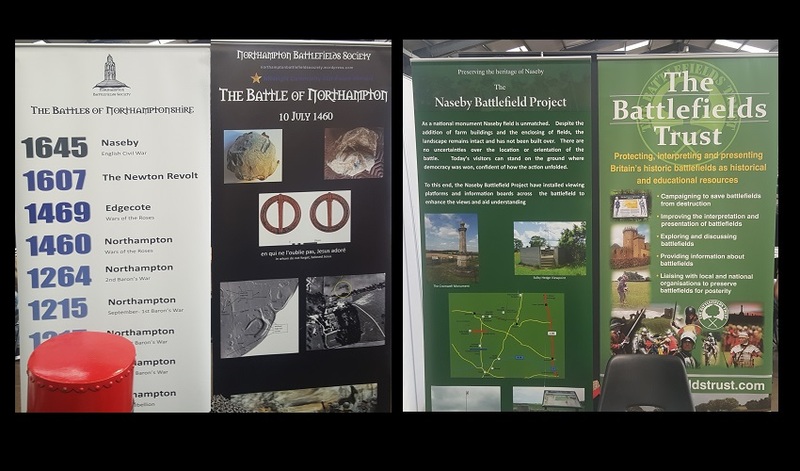 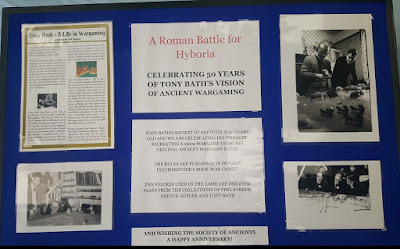 Here we add the Lance and Longbow Society and Battlefields Trust to the mix and comprise a fair chunk of the History Zone. 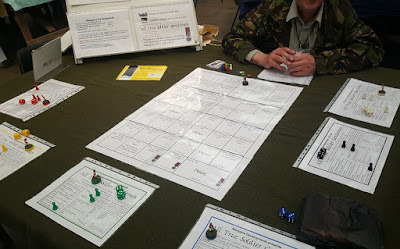 As the 1960s flats had not been to Newark before (and proved such a rich talking point at Campaign) we took along the same set up to Partizan ... albeit with some improvements and variations. 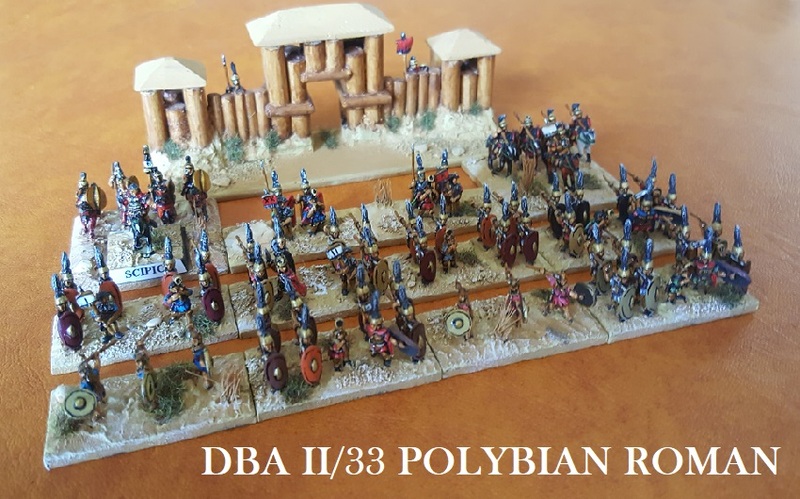 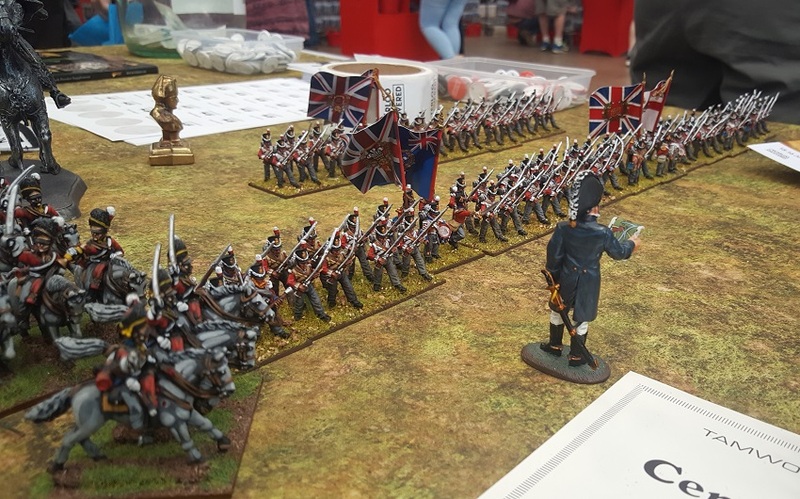 ... available to play in 10 or 28mm! 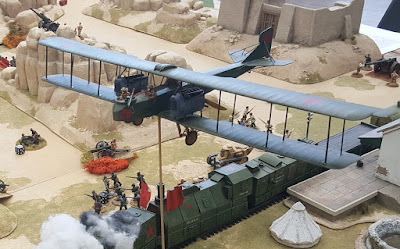 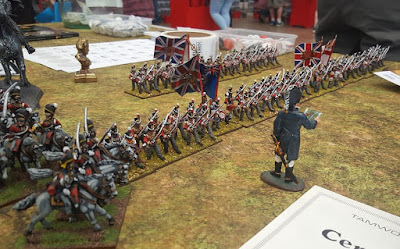 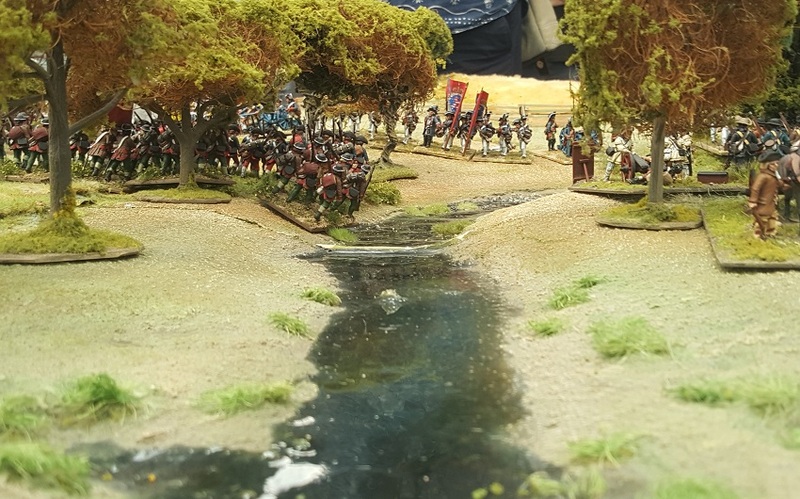 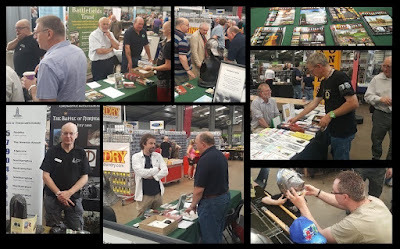 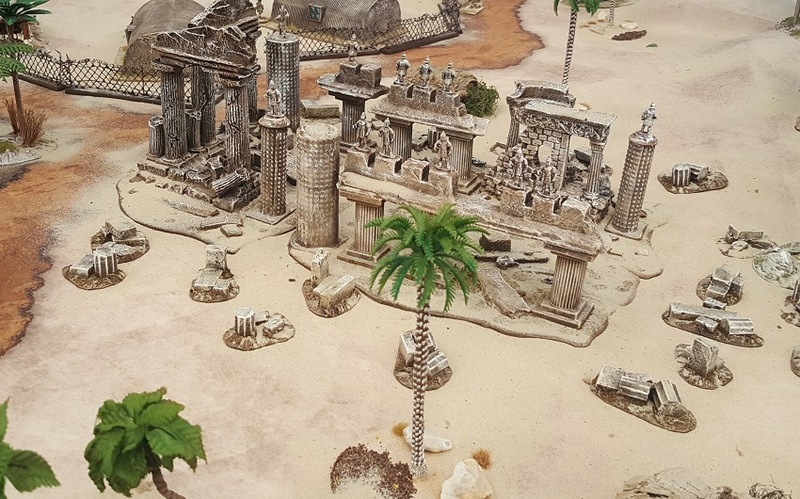 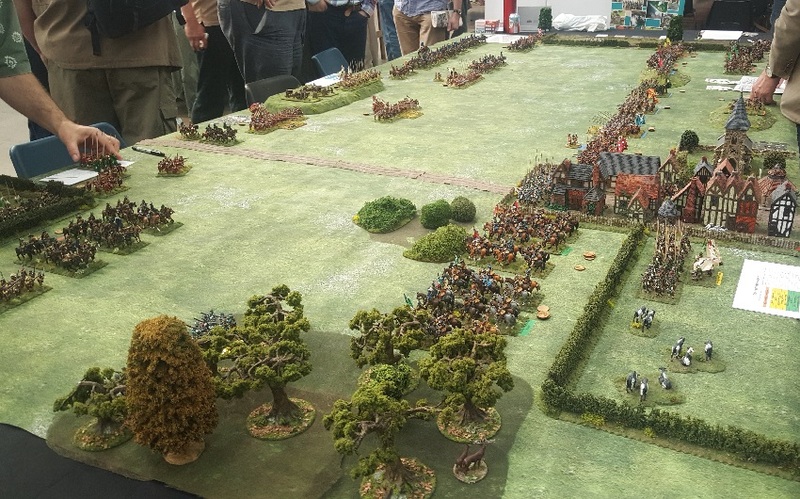 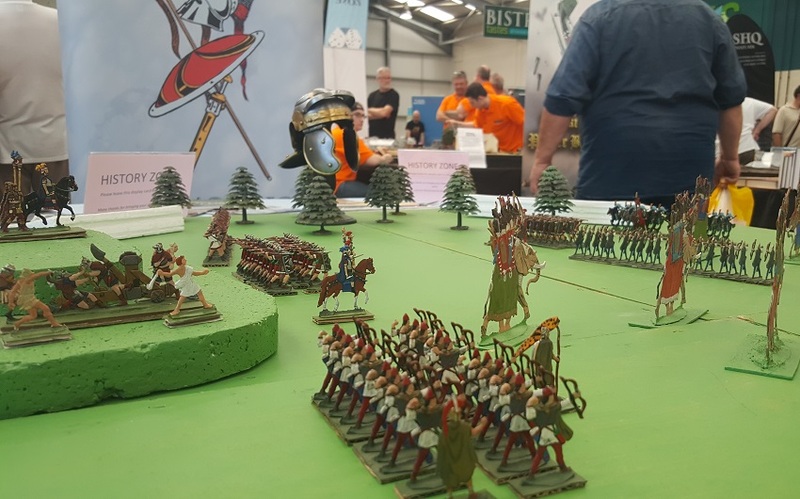 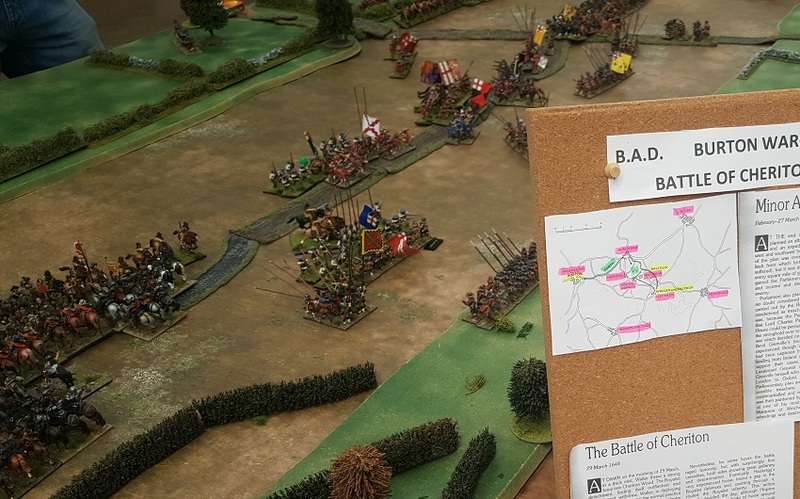 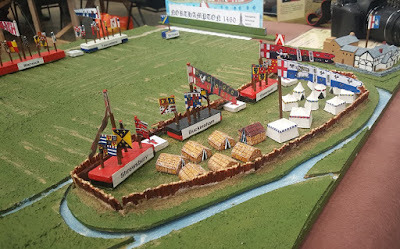 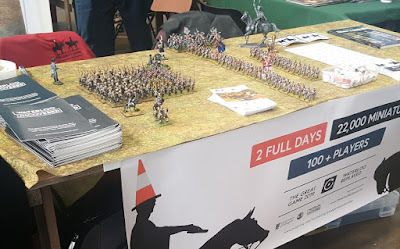 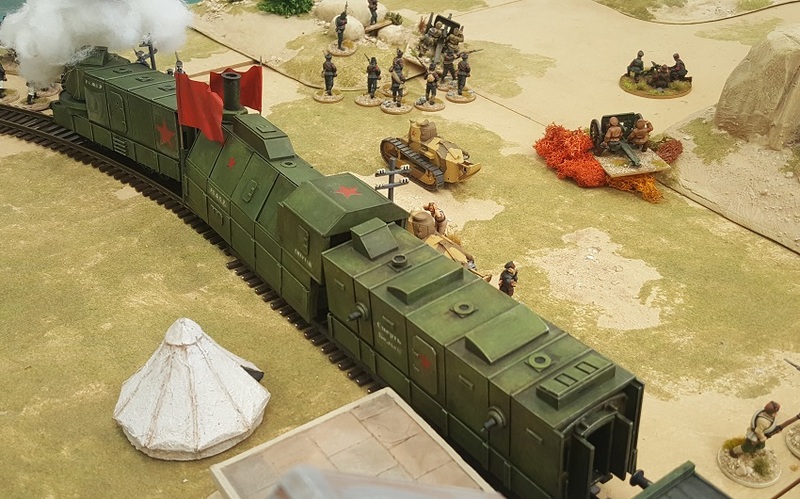 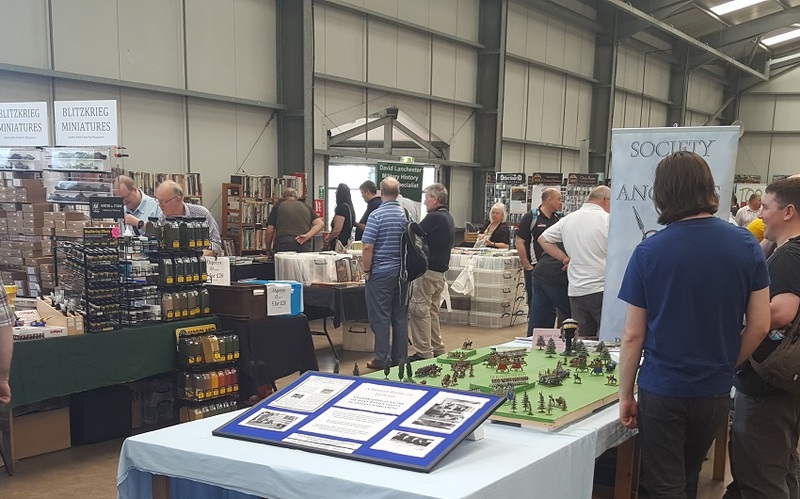 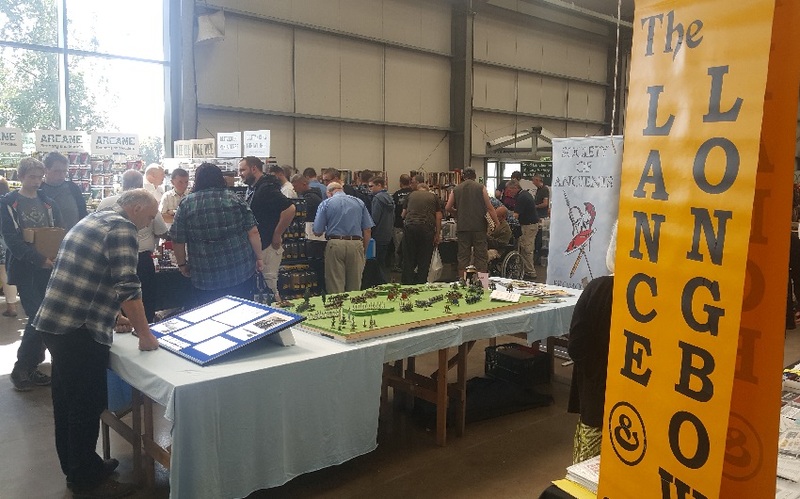 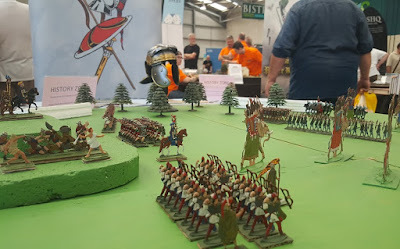 The game was FoG-R ... a good and very popular set of rules that handles 'Pike and Shot' very well - but doesn't get seen that often at shows (or indeed in 28mm) - so a big thumbs up for that. A great show ... although there was so much in the wink of an eye it was over. Next we will be on the move to Derbyshire to play DBA in Bakewell.